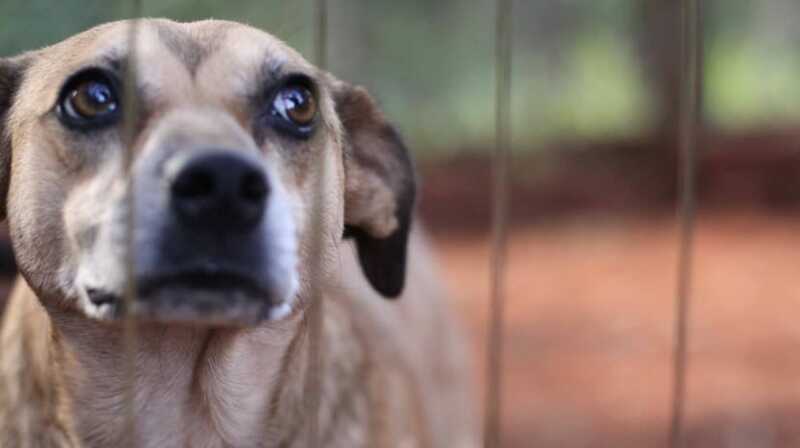 The president of the Association of Municipalities of Madeira (AMRAM) ensures that the 11 municipalities in the region, whether or not they agree to the diploma, are applying the law that prohibits euthanasia of animals. The Autonomous Region of Madeira was the first in the country to have legislation prohibiting the slaughter of pets and wandering animals and defining a sterilization program. The regional legislative decree was approved in plenary session in the insular parliament on February 4, 2016 and came into force 30 days later. “Coming into force, agreeing or not, the law has to be applied,” Lusa Teófilo Cunha, also president of the municipality of Santana in northern Madeira, told Lusa news agency. The mayor assured that from his knowledge “there is no municipality to make slaughter of animals”. Teófilo Cunha considered that this law, “from the political point of view, is correct,” but some Madeiran municipalities reported that its compliance is “complicated”, requiring more time for its effective implementation. “There are hundreds of abandoned animals” in the region and “city councils are struggling with this rapid legislative process,” he added. The official admitted that “some of the presidents of the chambers did not agree with the situation of the immediate application of this law, which has to be adapted to the circumstances” of each municipality. “Most of the chambers have gone through the creation of animal collection centers to keep them in better condition,” he said. Teófilo Cunha said that the idea of ​​the creation of intermunicipal kennels still came up and that the municipalities also arrived “to the conclusion that they did not have any head or to have a municipal veterinarian”, proposing one for several municipalities. In Madeira, he also said, “the abandonment of animals of race does not happen”. Teófilo Cunha stated that in the last two years almost 5,000 sterilizations (dogs and cats), anti-rabies vaccinations and electronic microchip identifications have been carried out, in the total amount of 365,000 euros (about 300,000 euros + VAT). In a distribution by municipality, the list is headed by Funchal (910 processes), followed by Calheta (599), Ponta do Sol (562), Ribeira Brava (540), Santa Cruz (440), Câmara de Lobos , São Vicente (320), Santana (304), Machico (300), Porto Moniz and Porto Santo, with 255 each. Soon another competition “to sterilize hundreds of animals” will be launched, which will cost 300,000 euros over the next two years. “In the region there have been some worrying as well as chaotic situations,” he added, referring to the overcrowding of the region’s main kennel (Funchal) and support associations, “with increasingly unbearable difficulties to accommodate all abandoned animals and wanderers “. In his opinion, “sterilization is mandatory as an imperative measure in this process,” and therefore advocates the formalization of cooperation agreements between municipal and regional institutions to effectively solve this problem. “It is therefore important that the Government of Madeira is in articulation with the municipalities in the management and resolution of this regional reality that is the abandonment and wandering of pets,” said Sílvia Vasconcelos.